-without giving your book away in free promos? -without writing another book or discovering a secret niche? -without sending more press releases? -without spending any more on advertising or PPC? 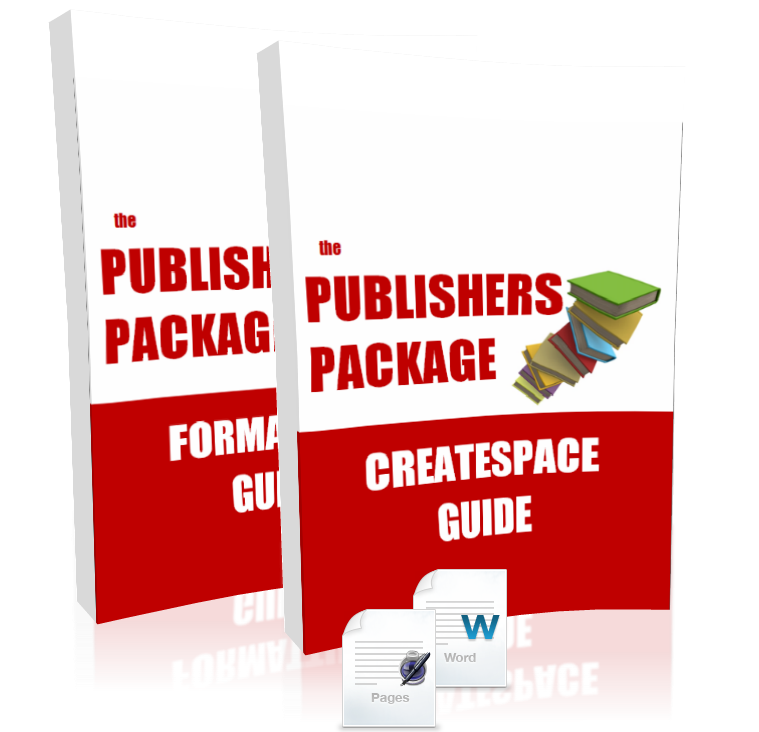 The Create Space Publisher’s Package will show you everything you need to get your books for sale through CreateSpace. It’s all here including the bonus templates!